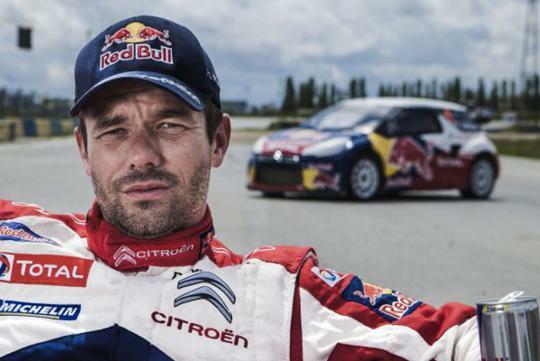 Having won the World Rally Championship (WRC) nine times in a row, Sebastien Loeb is widely regarded as the most successful rally racer ever. However, he has already made plans forward after the current season. Loeb's 2013 run in the WRC was on a limited schedule (sounds like part-time if you ask us). The versatile racing driver has decided to take part in the World Touring Car Championship (WTCC) next year, piloting the Citroen C-Elysee WTCC race car. He will also take part in Porsche Carrera Cup Asia (PCCA) at the season's final race in Macau. While the future looks bright for the talented driver, things didn't look too well at his last WRC career race in France. At the first stage of the final day of competition at the Rally of France, Loeb crashed and landed top down in the forest. Fortunately, both Loeb and co-driver Daniel Elena came out of the wreckage unhurt. Jump to the video to catch the in-car footage of the whole accident.